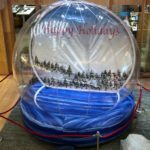 Just like our 15′ Giant Snow Globe, this 12′ Snow Globe is just as fabulous and festive. 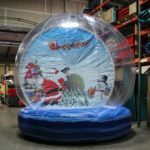 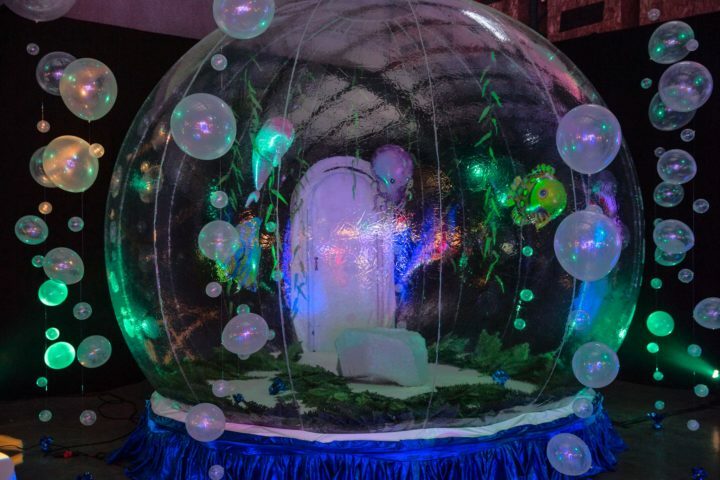 Our pop up snowglobe is perfect for any Winter Wonderland or Holiday Party. 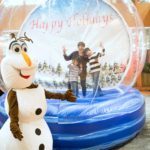 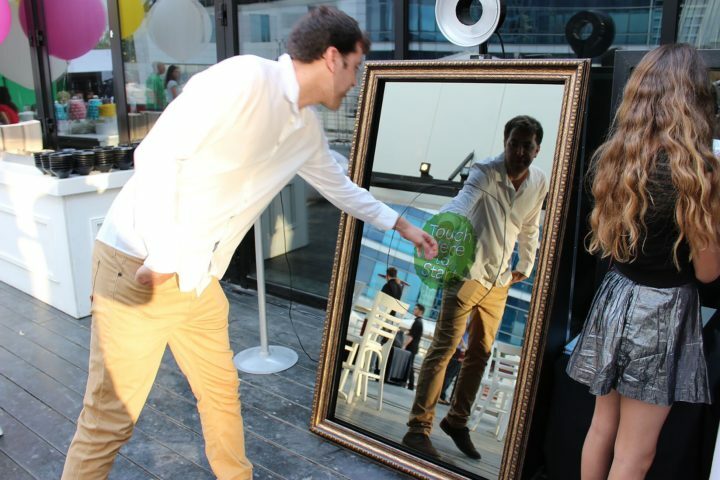 This decor is perfect to complete any vision you have in mind for your event and doubles as a great backdrop for festive event photos. 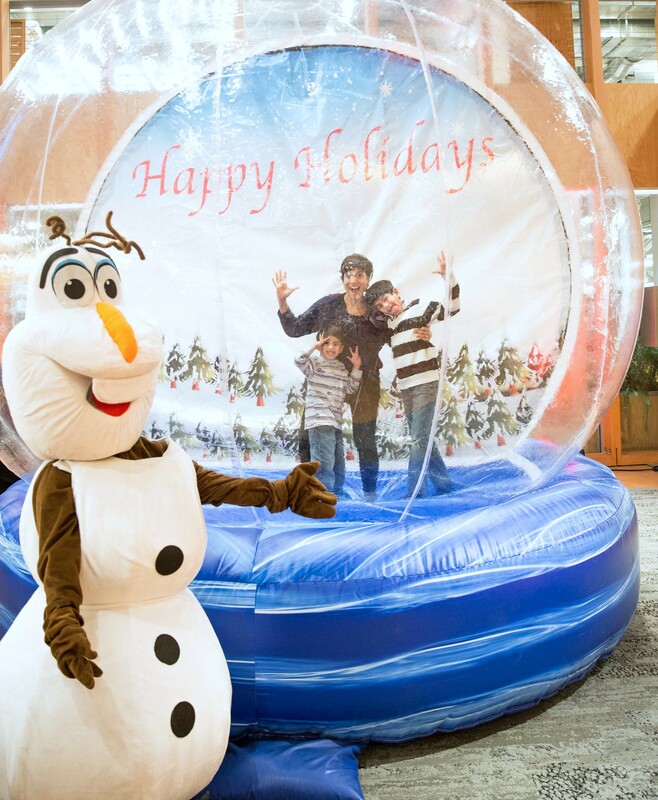 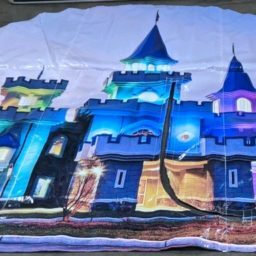 Ask one of our event planners on how you can best incorporate this rental into your next even or check out the rest of our rental catalog for more items like our commercial grade snow machine, our inflatable pub, and more!